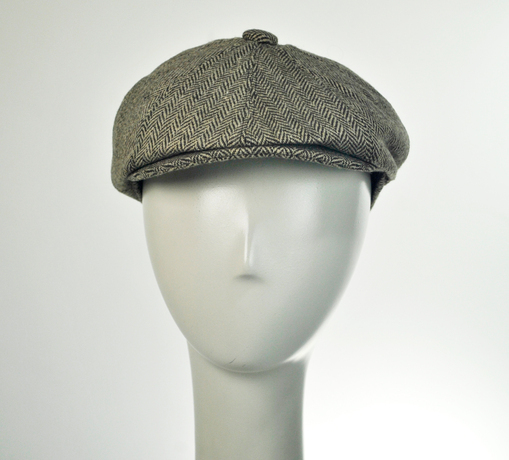 This Jaxon wool and polyester herringbone hat in brown and black is great for a cool look with a t-shirt and jeans or dressed up with slacks and a blazer. It features satin lining and a ribbon sweatband for added comfort, so you can look and feel great wearing it. Try it on here at ViewTry!